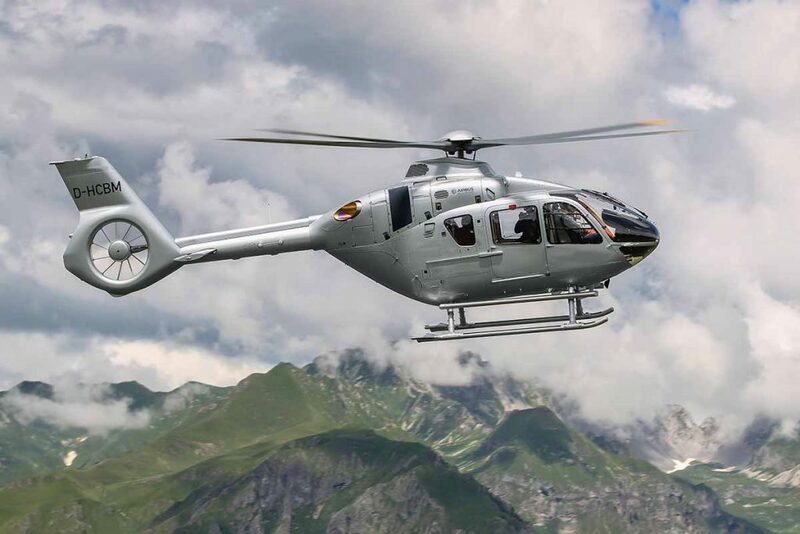 The Airbus H135 (previously Eurocopter EC135) is a twin engine civil light helicopter produced by Airbus Helicopters. 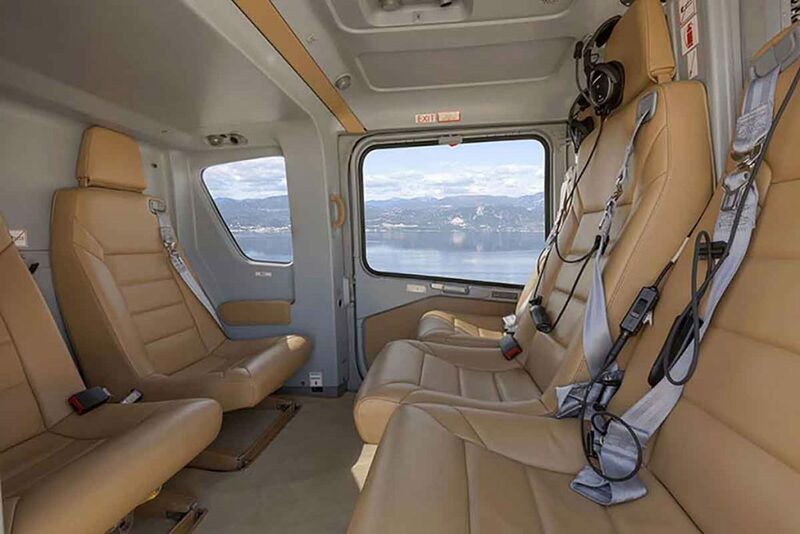 This helicopter showcases the latest technology and offers all the comfort you would expect from a VIP helicopter with a capacity of up to 6 passengers. The luggage capacity is surprisingly large which makes this a ideal machine for golf, shooting and shopping trips. The spacious cabin has low vibration technology to ensure the quietest possible flight making it very popular for business trips.